Let the professionals at Cycle Surgery do the work so all you need to do is turn up and enjoy the ride. Great bikes, great accommodation, great food, great people, great views! The team at cycle surgery are amazing and I can't believe how easy u made the trip for us, thank you! Check out our bike and shuttle options. We have a large range of bikes available to suit your needs. Cycle Surgery offers the first custom-made hire bike designed specifically for the Otago Central Rail Trail conditions. 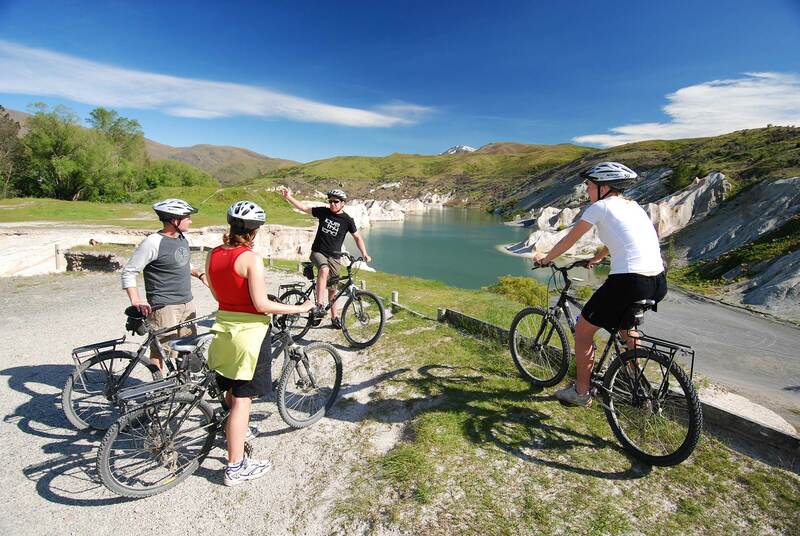 Cycle Surgery has been involved in the cycling industry for over 20 years and providing bike hire on the Otago Central Rail Trail for over 10 years. We are passionate about cycling and we love sharing our knowledge off cycling and the Rail Trail with our clients.